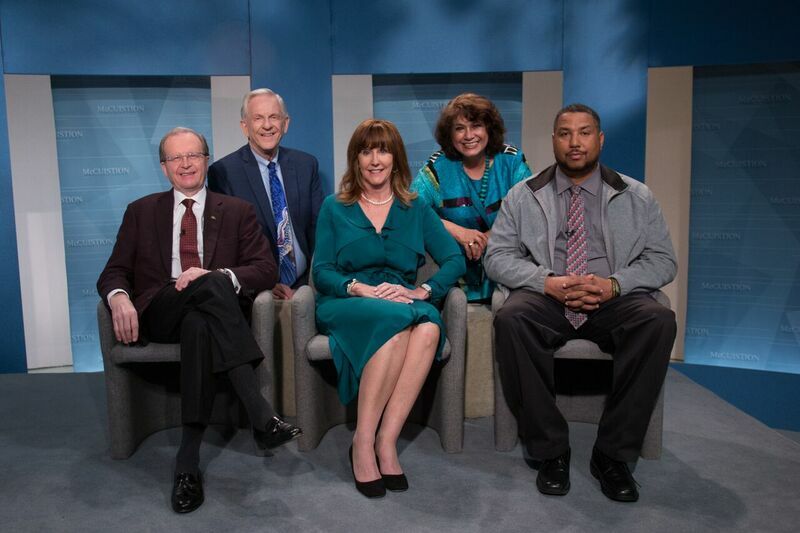 Since we taped this program, the need for organ donors continues to be significant. One organ donor can save up to 8 lives, and a tissue donor can affect the lives of 75 people. To register your decision to give the gift of life through organ and tissue donation, visit donatelifetexas.org. TODAY: Nearly 115,000 people in the United States are awaiting a lifesaving organ transplant, including more than 10,000 people in Texas. On average, 20 people die every day waiting for an organ transplant. While the number of donors and organs transplanted continues to rise, the gap between transplants and number of patients is still significant. On average, someone is added to the waiting list every 10 minutes. In 2018, there were 17,570 organ donors in the U.S. who generously donated 36,527 organs for transplantation (the most in history). Approximately 1% of people who die in Texas, die in a way where they can be an organ donor. The risk for a transplant procedure is relatively small. However, there are many other factors at risk; from blood types not matching to any medical condition the donor may have. In 2017, STA began recovering donated tissue to save and enhance the lives of thousands of more people. In 2018, STA announced the formation of the Outlive Yourself Foundation, which will support STA’s mission through donor and recipient family support, community education and research. Learn more about the Foundation at www.outliveyourself.org. And please don’t forget the McCuistion Program, Foundation for Responsible Television, is a 501 ( C ) ( 3 ) tax exempt organization which does not receive any PBS pledge dollars, PBS funds or government grants. The funding which has kept us on the air for 28 years is generously given from grantors and viewers just like you. So thank you for your continued support.